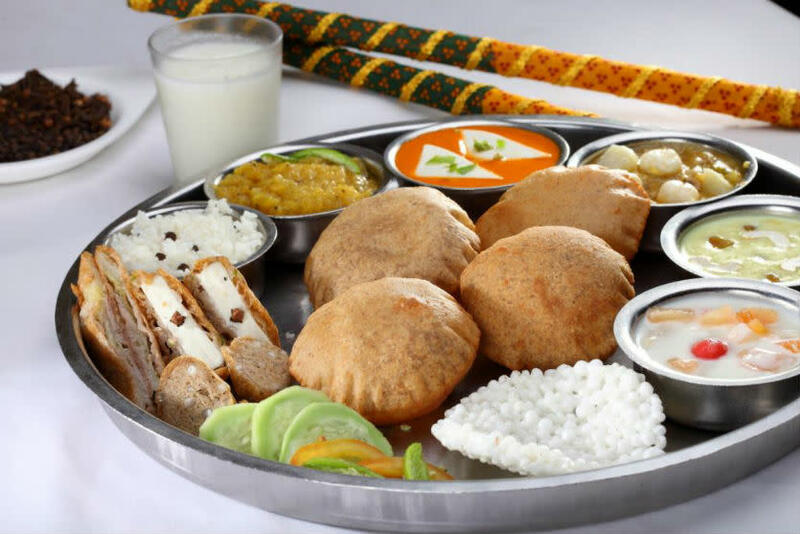 Jain cuisine is one of the most disciplined forms of spiritually motivated food that is completely vegetarian. And there is a reason behind this ideology as well - Jainism is a religion principled on non-violence. This non-violence is directed towards everything: people, animals and even plants. Did you know that people who follow this religion diligently don’t even eat potatoes and root vegetables?! In Delhi, there are many restaurants that cater to such foodies. 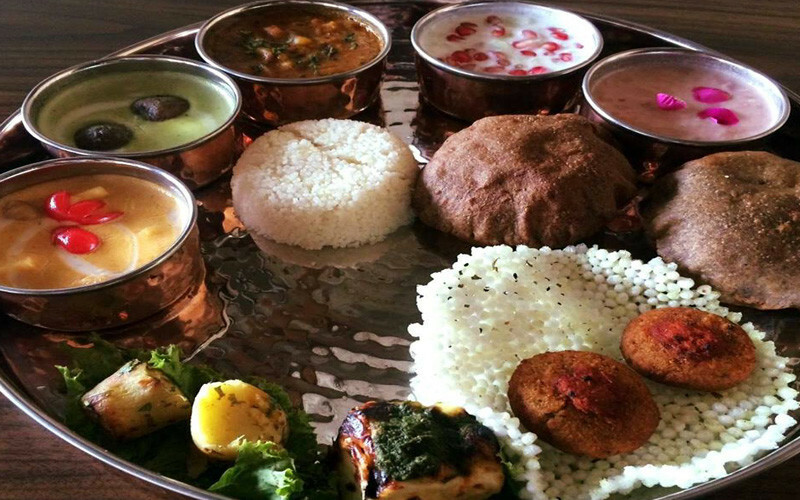 So, check out this list of 8 places serving the best Jain food in town! 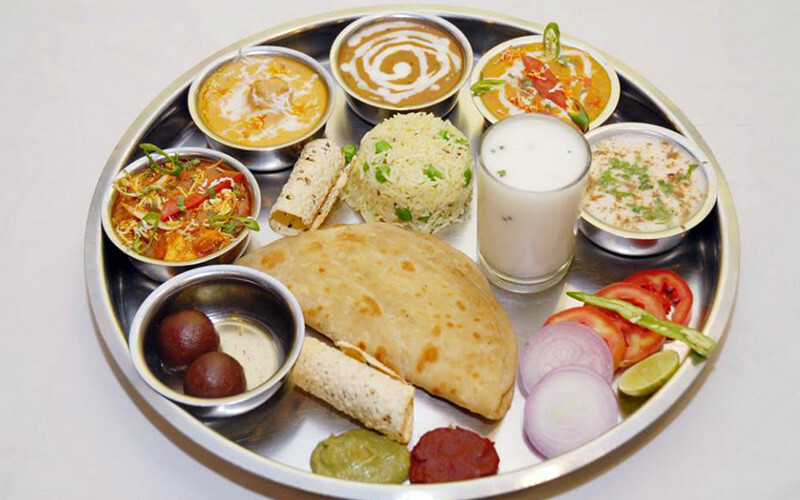 Suruchi Restaurant is famous for serving vegetarian food including Jain, Rajasthani and North Indian thalis. The service here is great so if you’re looking for shudh (pure) vegetarian food then this is the place to go. The best bit is that Suruchi is quite pocket-friendly as well! 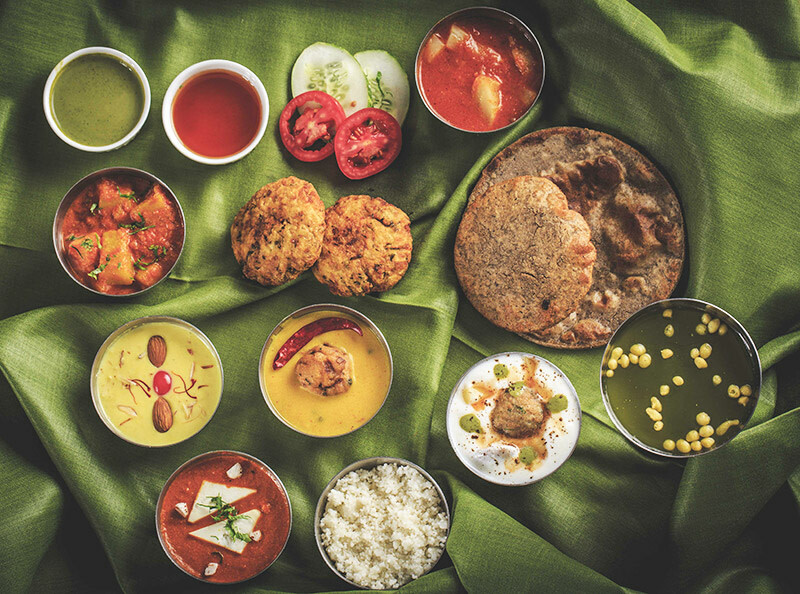 The Maharaja, South Indian, Punjabi, Gujarati and Rajasthani thalis here start at just Rs 385. Cool! This iconic vegetarian restaurant serves Idli, Dosa, Sambar and Vada according to the Jain palate and does it well! 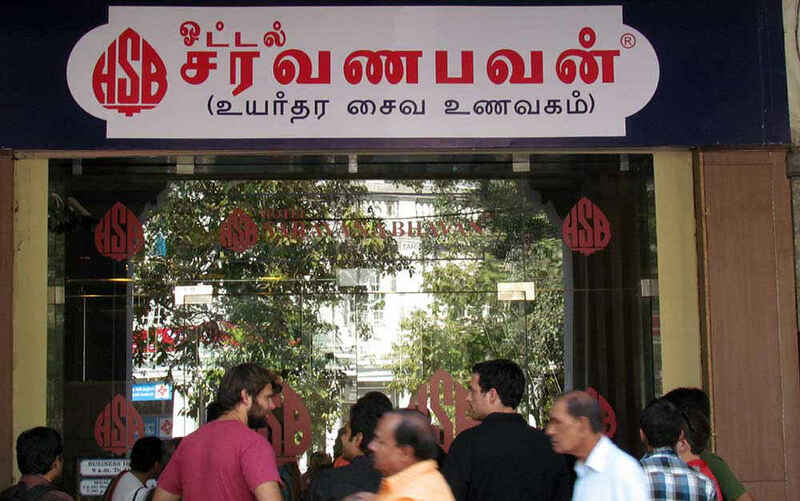 Trust us guys, this South Indian food chain won’t disappoint you guys at all. With a simple seating area and impeccable service, Saravana Bhavan should be on your must-visit list for bona-fide Jain food! 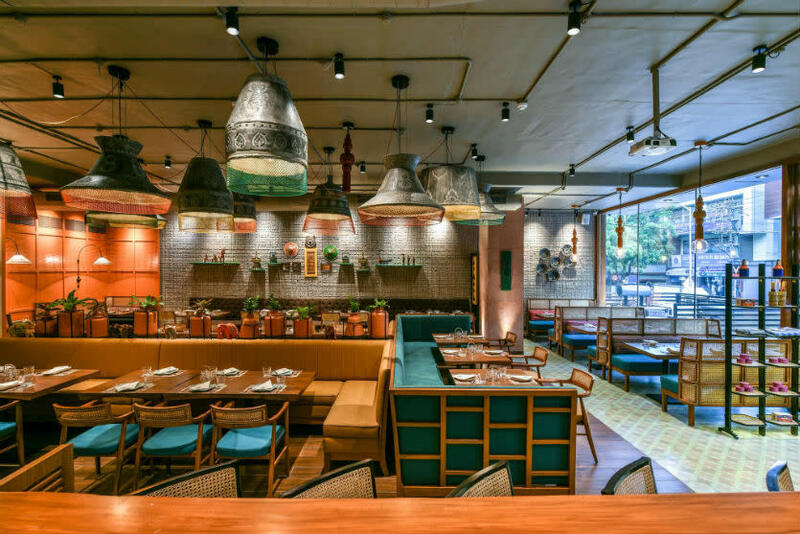 Tucked in Karol Bagh, this pure vegetarian restaurant dishes up some really toothsome Chinese, North Indian and South Indian food. But, did you know that these guys also serve lip-smacking, quintessential Jain thalis?! 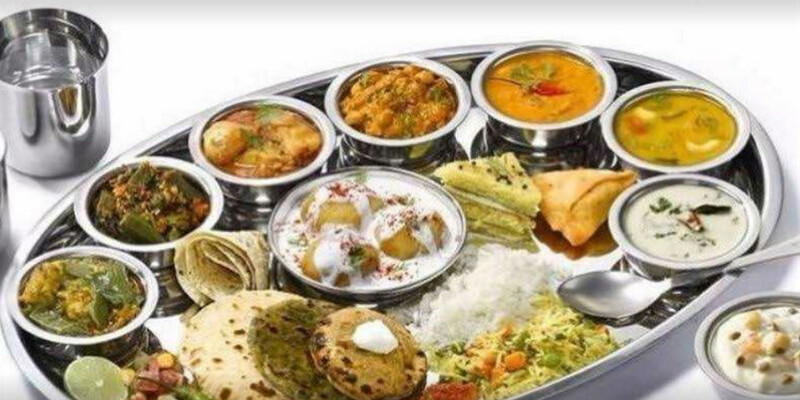 If you think that a full-fledged thali is too much for you, then the chef here is more than happy to turn any delicacy from their menu into a typical Jain dish! So, pay them a visit and have a nice meal. If you thought Pandara Road was for the meat lovers, then think again ‘cause the legendary Veg Gulati Restaurant here is just where you need to be for a tummy-filling meal! These guys have a separate section on their menu called ‘Without Onion and Garlic’ which has dishes like Corn Biryani, Yellow Dal Chawal Combo, Kashmiri Pulao and more for you to try! Sattvik Restaurant serves tons of scrumptious vegetarian dishes including Jain food. The place has a nice ambience and also provides great service. The menu here isn’t limited to Kadai Paneer but also includes Palak and Baby Corn Subzi and varied rotis (Missi Roti and Cheese Naan etc). So if you wanna indulge in some scrummy dishes, then this is the place for you! Burma Burma, known for its wonderful Asian/Burmese food, is an all vegetarian restaurant that also serves yummy Jain food. The place has an extremely hospitable ambience and elegant interiors that surely add to the amazing dining experience here. This vegetarian restaurant nestled in CP and GGN serves toothsome thalis starting at just Rs 350! So the next time your tummy growls out loud in hunger, order up their huge thali that has 4 veggie dishes like Paneer, Dal, Aloo and more. This thali also has Khichdi and 2 or 3 types of rotis accompanied by Dal Baati Choorma. We’re pretty sure you guys won’t be able to finish this thali all by yourself, so call in your buddies and have a great time!